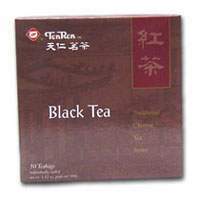 Black tea, the world's most popular , is a completely fermented tea. When brewed, it produces a rich, red color and strong flavor. It can be served with lemon and suger either as hot or iced tea.